Spring Training Done, Can The Sox Repeat? Last year was undoubtedly a dream season for the Red Sox. After leading the AL East pretty much April through September they impressively rolled through the playoffs beating strong teams, ultimately winning the World Series Championship against LA. Red Sox Nation was rejoicing all season long. Mookie Betts and J.D. Martinez put up career years and both made a strong run for MVP with Mookie Betts deservedly getting the award. All indications and opinions have said that these two fearsome hitters have shown up to spring training with even better attitudes. Their focus is now on repeating; a feat that hasn’t happened for a while in baseball. Manager Alex Cora has wisely invited many Red Sox living legends like David Ortiz, Pedro Martinez, Jason Varitek, and yes Dustin Pedroia (still active) to be around the young flourishing team as mentors and veteran leadership. The old guys have all been remarking how down to earth the team is in focusing on repeating and not merely resting on their laurels! Can you remember when a team pulled of this feat? Of course you can’t because it hasn’t happened before! These Boston Red Sox are breaking barriers down and setting records folks! The writer of this article knew the Red Sox would be strong contenders this year as they are always expected in New England, but none of us could have predicted that the team would be this good. No matter the final result and we have October on the horizon….this is truly a season to remember for Red Sox fans. A collective sigh encompassed Red Sox nation early August when Chris Sale went on the DL with an injury yet he has bounced back to pitch better than ever. Rick Porcello and David Price have been rounding out the starting staff as Craig Kimbrel has solidly closed the door on any opponents late inning rallies! The hitting has been equally astonishing. Mookie Betts is having another career season, while J.D. Martinez quietly puts up MVP stats. Much kudos to Alex Cora in having an awesome managerial rookie debut. 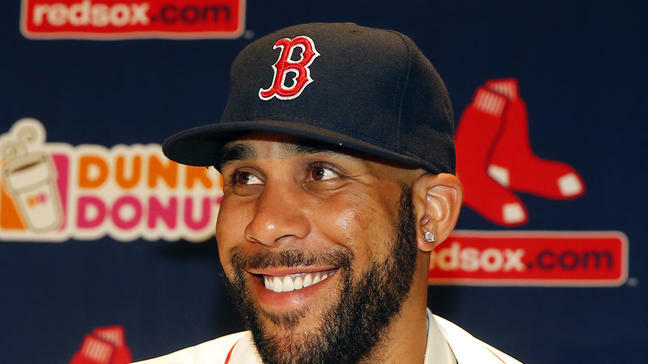 He has steered the Red Sox ship rightly thus far and is hopefully aware that what really counts is the team’s performance in October as a Red Sox World Series Championship is well within a strong possibilty. Lots of baseball left to play! Have fun Red Sox Nation and Go Red Sox Go!! The Midsummer Classic takes place next Tuesday and matches the American League vs. the National League in this Nation’s Capital of Washington D.C.
Five Red Sox players have secured spots on the honorable AL All-Star squad…..Mookie Betts, Mitch Moreland, J.D. Martinez, Chris Sale, and Closer Craig Kimbrel. Unfortunately Andrew Benintendi missed out on the final vote for a last minute injury addition. J.D. Martinez needs to be especially mentioned as in last night’s victory he hammered his 28th HR so far this season in a towering shot over Fenway’s fabled Green Monster! It was a sight to behold as no other Red Sox player has had so many HR’s at this point in the season…ever! 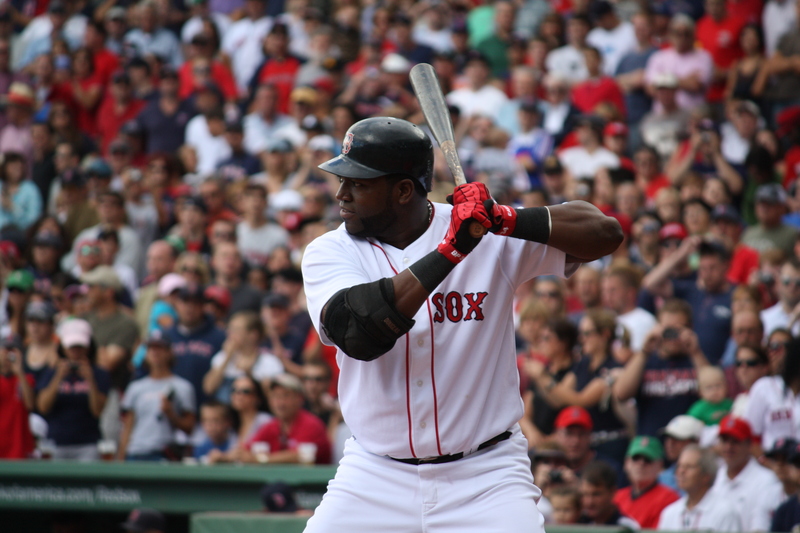 The Red Sox have struggled to overcome a void at power hitter since David Ortiz retired. While he can never top Ortiz’s stature as a player, hitter, and leader (unless he gets 3 or more championships) he is finally a pickup player that is lighting up the stat sheet on a regular basis and more importantly it’s translating into wins. J.D. Martinez is batting .329 with 28 Homeruns and 77 RBI’s. It’s been a sight simply amazing to witness and there is still another half of baseball left for this season. If the Red Sox can continue this winning pace they could easily finish the season with 110 wins. Manager Alex Cora has been spectacular in organizing this mostly young group of players into a winning ball club in only his first season. The Red Sox are the best team in MLB! Let’s enjoy it for all that it is worth, as this season looks to be one that is going to be very special. So, let’s hope it leads to a Red Sox Championship. The amazing 2018 Boston Red Sox now find themselves atop the rest of the league in baseball’s power rankings. After an historic start in April and a stellar May, the team has an overall record of 44-21, for a winning percentage of .677. Manager Alex Cora has gained a lot of respect throughout the Major League Baseball world as the team has strung together victory after victory for their rookie manager. Cora was hired with the condition that he would bring Boston back to the World Series after being on the coaching staff that saw the Houston Astros triumph over the L.A. Dodgers in last year’s 2017 World Series. After an awesome comeback in 2013… several strong and well-balanced Red Sox teams have been unable to make back into the World Series. Thus when the Sox dropped the Opening Day game, along came the worries that this would be just another middling year. But, Alex Cora took a no-nonsense approach with this young team and it has paid off with much improved play. Many of these youngsters have not played any games deep into the playoffs. Of the veteran core, only Pedroia has any championship trophies, whereas the rest of the team can be bucked as the youthful generation with a lot to learn. Mookie Betts plays outfield solidly while challenging the rest of the league for the HR and RBI titles. Rick Porcello has regained Cy Young pitching form on his quest for a title. Two-time world series champ Dustin Pedroia continues to provide leadership while trying to bounce back from difficulties. And we’d be amiss not to mention newcomer JD , who has hit some massive home-runs and helped strengthen the overall lineup. All in all everything looks good and bright for the future of Red Sox Nation. Although with the loaded Yankees in the same division we know that gaining another pennant won’t be easy… there’s a tough road ahead and many a fight. Let’s all root for the Red Sox to fight the good fight and make 2018 another great season for the fans and all of baseball. Here’s to keeping the good times rolling. Red Sox sluggers David Ortiz and Mike Napoli have seen limited action this spring due to nagging injuries. Manager John Farrell has been shuffling spring training lineups, experimenting to see who can step up and produce runs for the team in the 2015. Ortiz and Napoli have been known to carry the team on their backs and were spectacular during the 2013 Championship drive. However, given the struggles last season, the Red Sox will need some extra offensive punch to return to its past efficiency. Sure it’s still spring training, but Mookie Betts has shown that he can hit with consistency. Posting an average of .487 with 2 HRs with 5 RBIs and an astonishing .923 Slugging percentage, Mookie Betts looks to secure a spot with the squad going forward into the regular season. His blazing speed was on display with an inside-the-park home-run in this short spring training schedule where he has appeared in 13 games so far. Betts’ league leading On-Base-Percentage of .512 makes him look like the best candidate for the Red Sox leadoff spot, a role the team has struggled to replace since Jacoby Ellsbury departed to New York. In a surprise game winning homerun in spring training play, Rusney Castillo drew attention that he can contribute to the ball club too. He may have to start the season at Triple AAA Pawtucket but undoubtedly John Farrell will need some big bats to bring up as the season progresses and nobody knows when injuries and fatigue can take effect. Looking at these up and coming batters along with Sandoval, Ramirez, Napoli, and Ortiz it does not take too much to figure out that the Red Sox lineup will be quite a formidable one to contend with. Offensively, the Sox have as much potential as any other team in major league baseball. If the pitching can hold up, this team might just be able to bounce back into the pennant race.